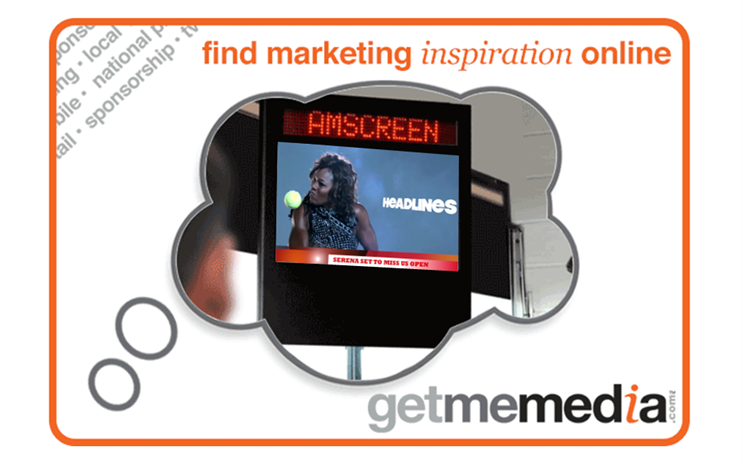 Amscreen presents an opportunity to align your brand with up-to-the-minute news from this year's biggest events across 4,000 digital screens nationwide. Interact with an out-of-home urban audience who are on the move and acquire 77,869 hours of exposure during the course of a two week campaign by having constant presence whilst real-time scores and news are displayed. Associate your brand with one of the most sought after types of content by consumers and be seen as fun, sporty and up-to-date and achieve positive brand association and increased awareness.